No matter your tool, Cantoola can provide parts or have them made just for you. Check out what we have to offer and learn more about our cutters and tooling solutions. As tools age, manufacturers stop supporting them, moving on to their new designs. Often, this happens while old tools are still in service. Count on us for high-quality fabrication. Let us solve your cutting tools needs with a free quote on custom fabrication. 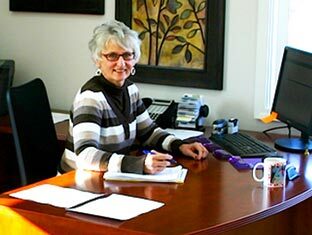 The company was originally formed in 1989. 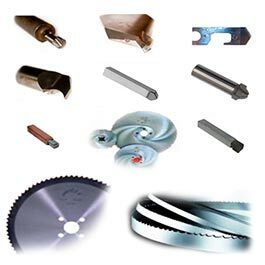 Cantoola specializes in supporting the pipe industry is a leading distributor of industrial cutting tools and other specialized tools, and we serve all of the United States and Canada. 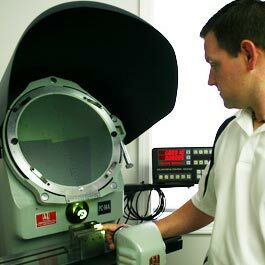 We handle round tooling, abrasives, and MRO products. While just about any distributor can meet standard cutting tool needs, we focus on specialized tooling for parts that are no longer made and for custom applications. This unique approach allows our team to find the best solution to meet your needs. Just send us your blueprints via fax or email and see what we can do for you! We offer a range of high-quality products backed by excellent service and customer support. We take great pride in offering a fair price and ensuring you get exactly what you need with every order.